Jaded Blossom: Guest Designer Janice! 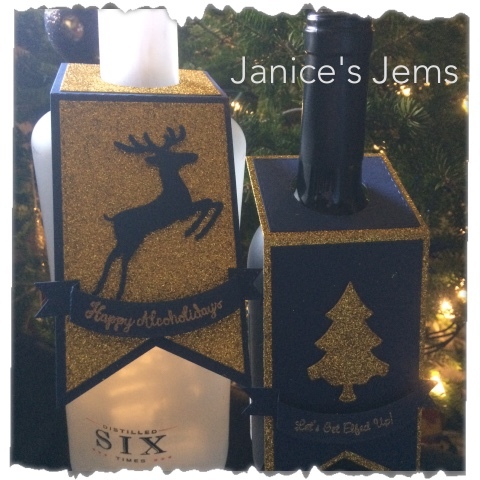 Janice from Janice's Jems her with you today! I'm super excited to be guest designing for Jaded Blossom today! I decided to share how easy crafting can be when you combine Jaded Blossom with Christmas! I put together 2 tags in just a few minutes each! Easy breezy! 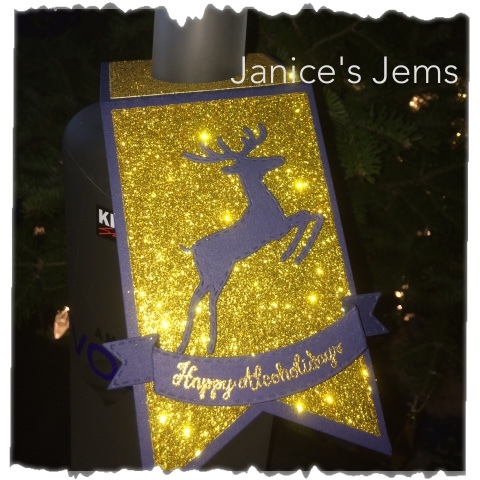 Glitter paper, a couple of dies and some heat embossing! Omg fantastic job! So pretty! Very pretty tags!! I love the glitter!! 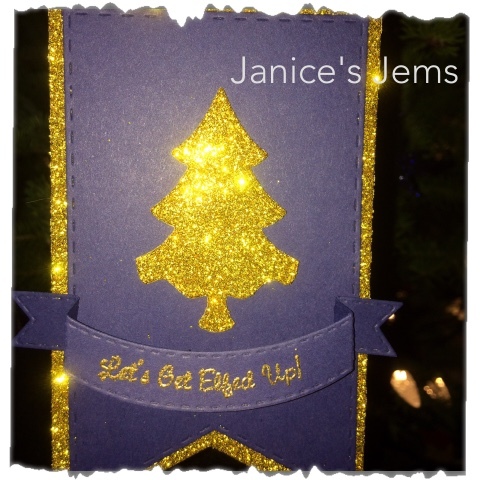 These are BEAUTIFUL Janice! I LOVE that sparkly glitter! Your tags are gorgeous!! Love the touch of gold!! Congrats on your GD spot!! GORGEOUS!!!! The blue and gold is so pretty! Wonderful set!